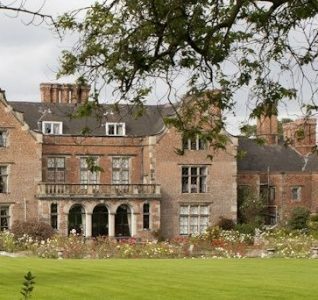 Aedis approached our member Off Limits Corporate Events to plan a bespoke overnight team building experience at a Nottinghamshire venue. Aedis is an independent specialist in building control, compliance, structural warranties, sustainability and safety. 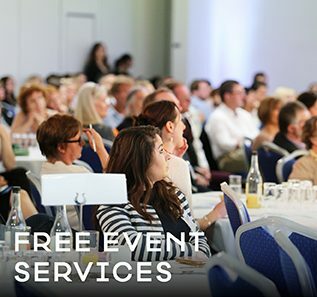 They deliver an innovative range of solutions for public and private sector clients across the UK construction industry. Their core values are centered around sharing and communicating together as one team and establishing long lasting relationships with stakeholders based on trust and respect. 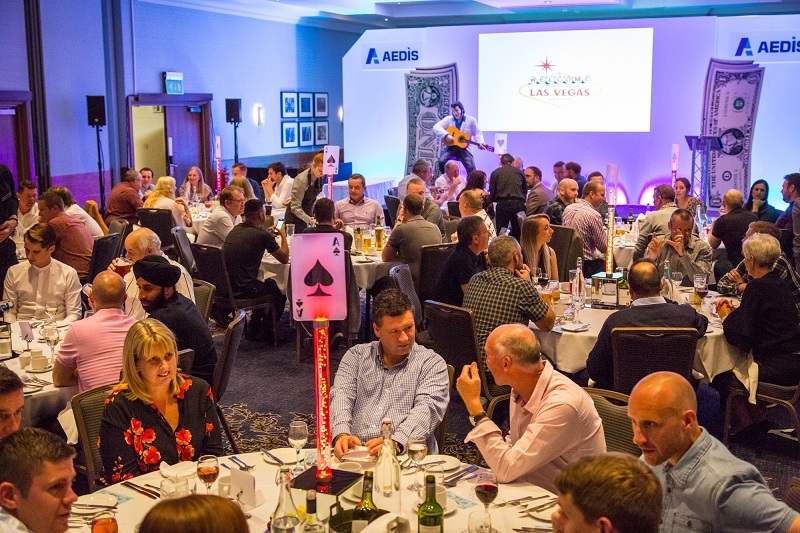 Aedis were keen to book an engaging team building event for their employees that was bespoke, uplifting and perfectly blended with their innovative core values. 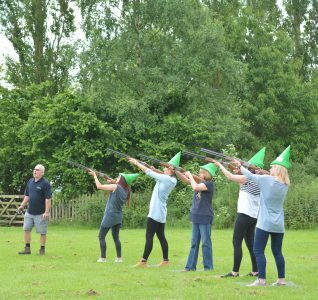 The client had previously booked three team building events with Off Limits Corporate Events and were keen to book engaging team building events designed to challenge and inspire their employees. As part of the two-day overnight experience they wanted to incorporate a themed evening as well as a cocktail making session the following morning. 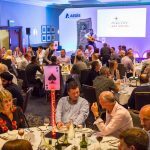 The activities needed to accommodate for 100 employees and slot into the indoor spaces at the stunning Belton Woods venue. 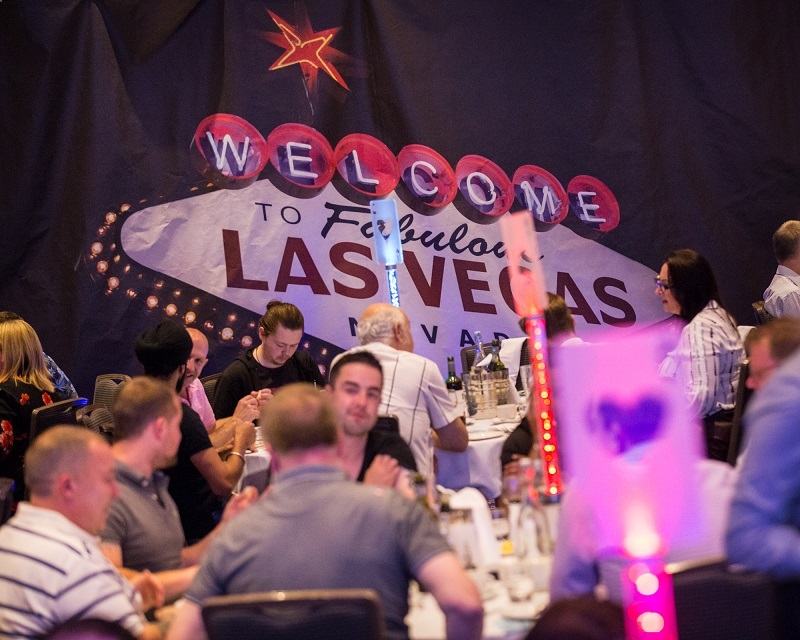 The large, spacious venue perfectly accommodated for each of the team building activities as well as the Las Vegas themed evening. The delegates arrived at the briefing which kick started at 1pm with the Lock Box Challenge team building event. 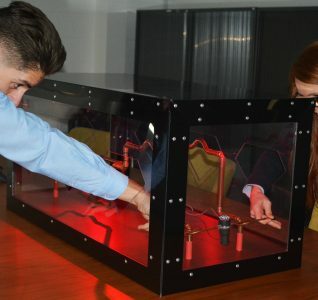 Teams attempted to crack codes and puzzles to get inside the flight case and decide on the best course of action before time was up. The event included plenty of physical and mental challenges that required concentration, energy, dedication, creativity and most of all teamwork. 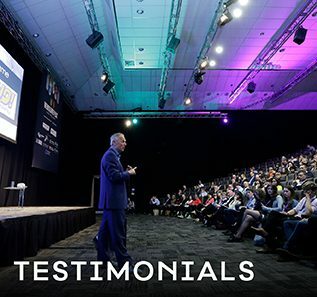 The event was a great success and encouraged engagement and competitive fun amongst delegates. 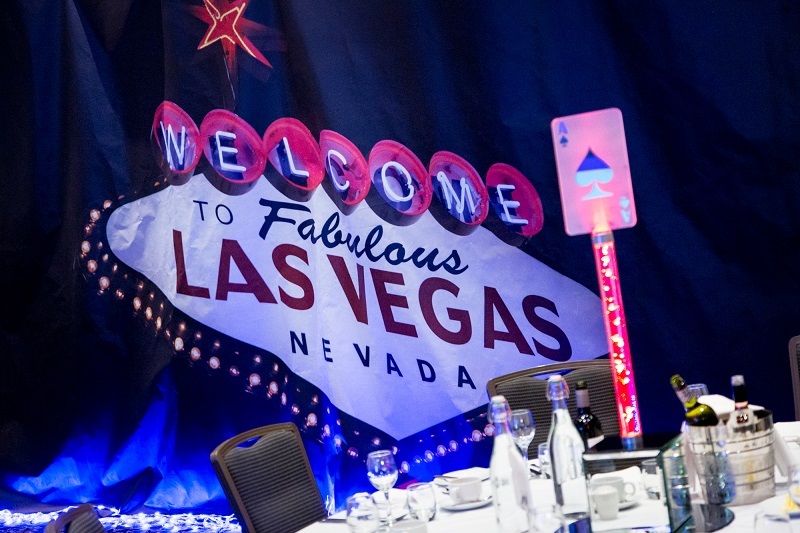 The client previously booked the James Bond themed evening event and decided to book a Las Vegas event as evening entertainment for the delegates. The Major Oak Suite at the venue was fully dressed with theming designed to impress every guest in the room. 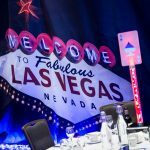 Delegates arrived at the suite at 7pm via the red-carpet entrance to find the room decked out with flame burners, slot machines, Las Vegas backdrops, giant playing cards and most importantly the casino tables. 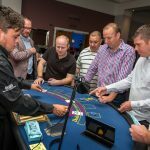 The glitzy, glamorous event enabled the delegates to enjoy the thrill of the evening entertainment and nothing quite trumps like a casino evening. 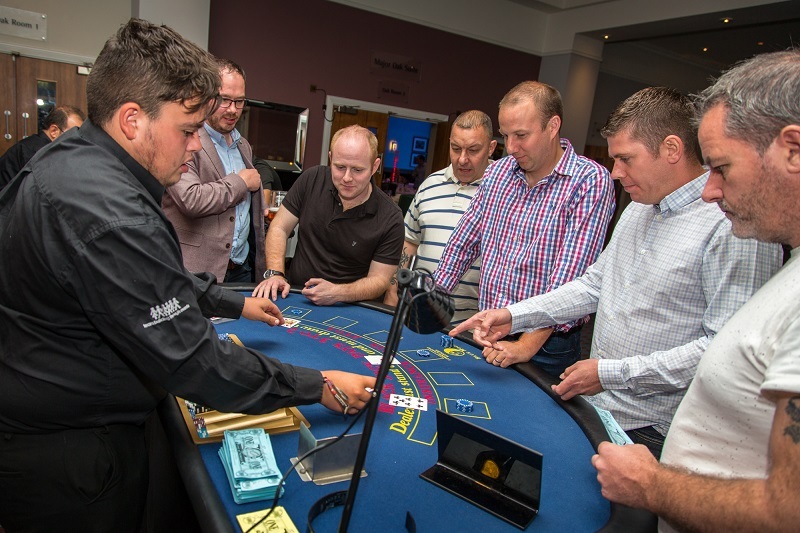 The themed event was big, bold and beautiful and a great way for guests to bond over a game of roulette. The following day the client took part in a magical Harry Potter cocktail making experience, inspired by the wonderful world of witchcraft and wizardry. Following a quick demo on how to mix, muddle and shake the delegates took part in the big mix off. The entire event was a great success and ticked all the right boxes. It enhanced communication, boosted employee spirit and encouraged individuals to bond in a fresh environment.